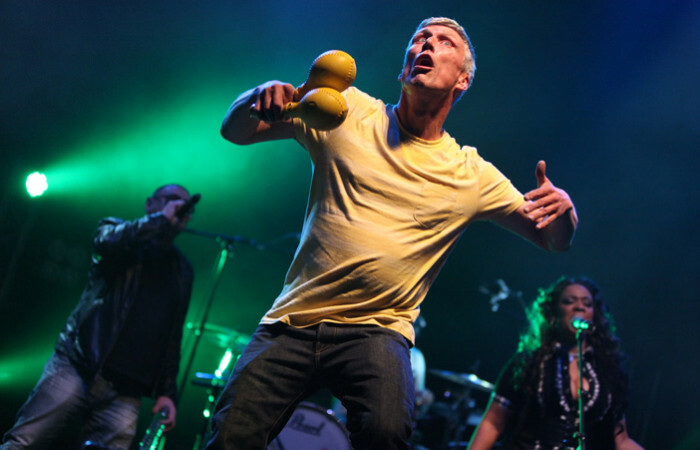 The happy Mondays were a hedonistic band from the late 80’s from Manchester uk. They were very “influenced” by the club culture at the time. I was house engineer at the townhouse and the manor studios, and was asked to go and work with them. Martin hannett was producing from joy decision fame, I remember finding a quite spot in the kitchen, and martin hannett coming over to chat about the aliens that had landed in the back garden. All in all it was a very interesting project to have worked on, creatively too.